What's more better and comfortable than our ethnic wear during pregnancy? 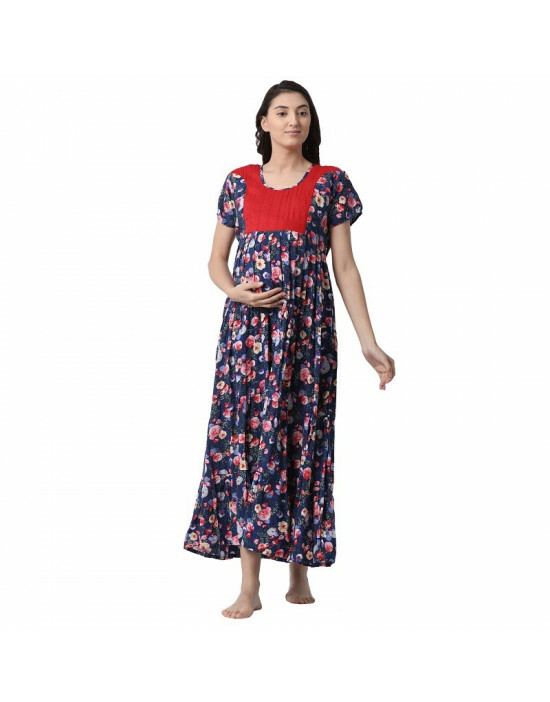 The smart, trendy, printed Maternity kurtis will be a add-on to your closet. Be it office or a family get together or a function, flaunt your classy side with these fashionable Maternity kurtis. Club this Indian-styled attire with leggings, Maternity capris or simple jeans for that simplistic and traditional look. Pick your style for the vast collection of maternity clothes in india offered by Goldstroms at affordable prices. 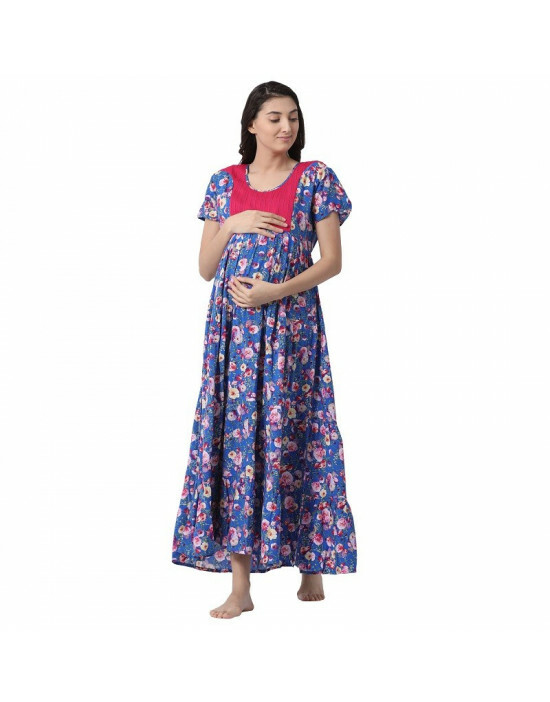 Maternity Kurti\Gown There are 221 products.